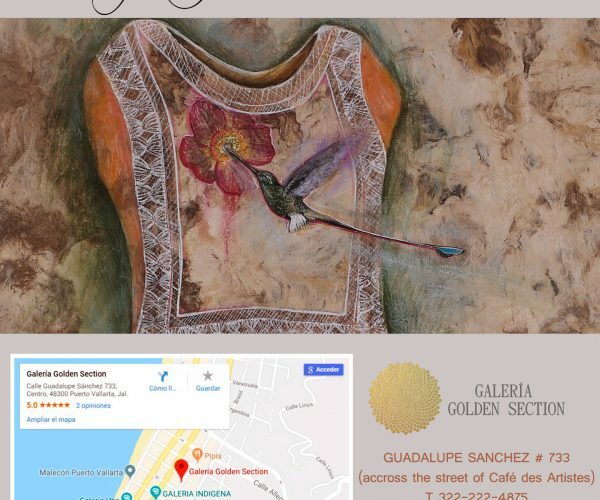 For the third occasion in Puerto Vallarta, an exhibition of paintings and sculptures by artist Esperanza Gama will take place this Wednesday, November 21, 2018, at 8 pm, at Galería Golden Section. 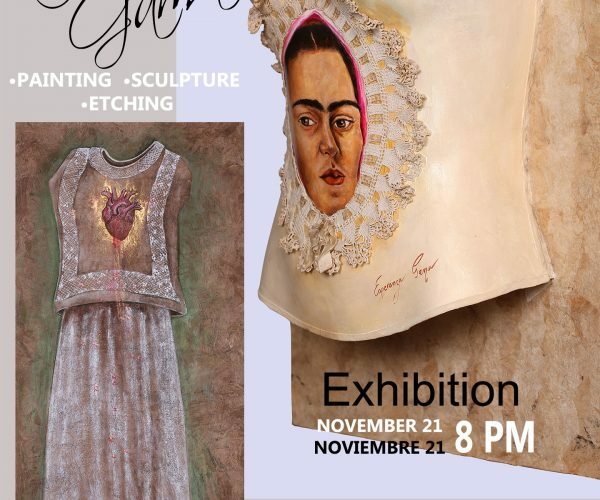 Originally from Guadalajara, Gama has received several scholarships and recognitions, including the Premio Sor Juana de Artes Visuales (Sor Juana Award for Visual Arts) in 2003 and comes to our destination to present her works at Galería Golden Section with the 2018 Metaphoric Lace exhibition. 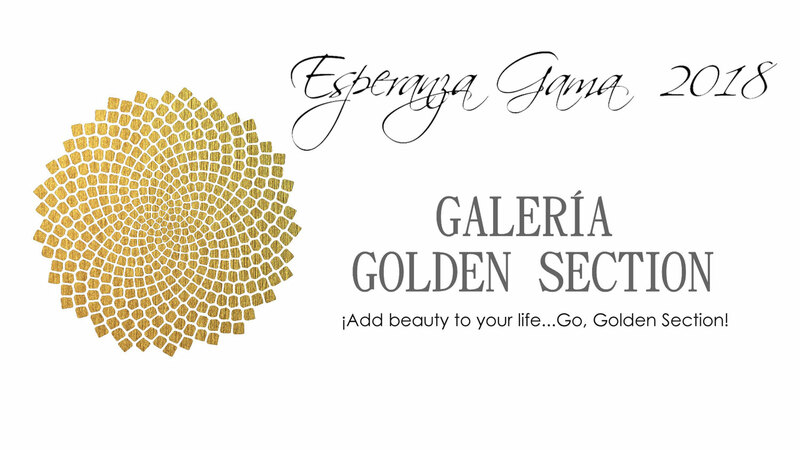 Guadalupe Sánchez 733, El Centro.